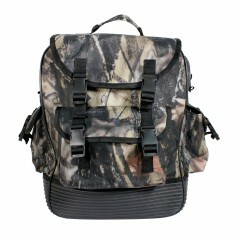 Camo Backpacks for all needs and seasons. 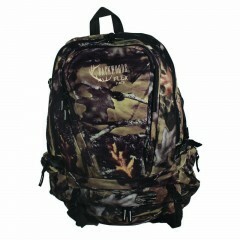 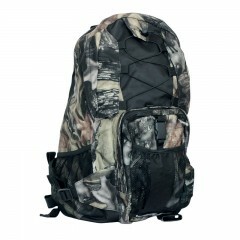 Backwoods offers a variety of backpacks for all hunters. 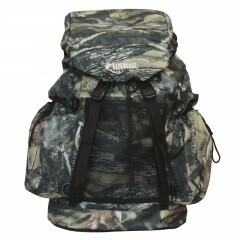 There arer four backpacks primerily constructed from nylon and polyester. 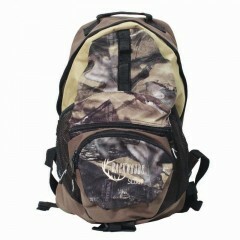 This material is waterproof to protect your precious goods in that backpack.